Looking for way to make cooking at home more exotic & fun? See what we think of the Spice Madam spice subscription box here! 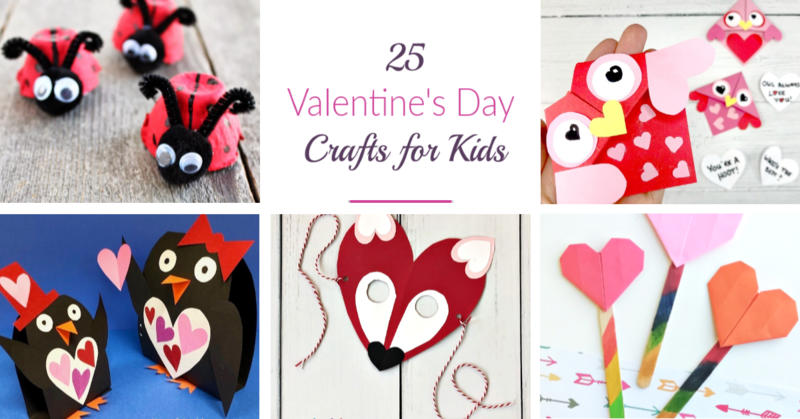 Looking for some adorable crafts to do with your kids this Valentine's Day? Check out these 25 Valentine's Day Craft for Kids here! Looking for the perfect gift for someone special in your life this Valentine's Day? 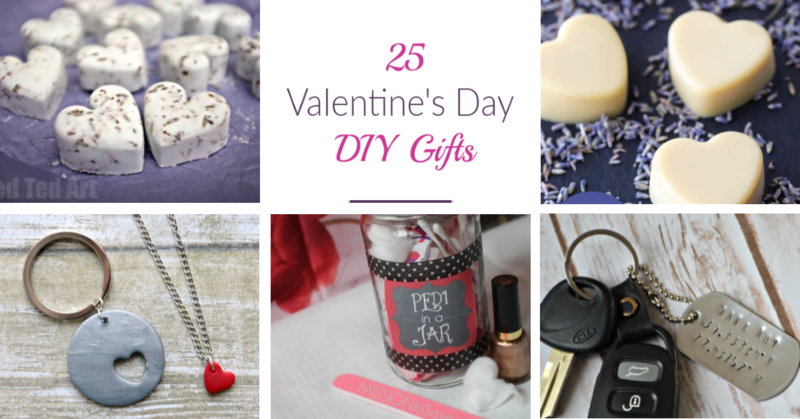 See why we are in love with these 25 Valentine's Day DIY Gifts here! Looking for some cute Valentine's Day cards for your kids? 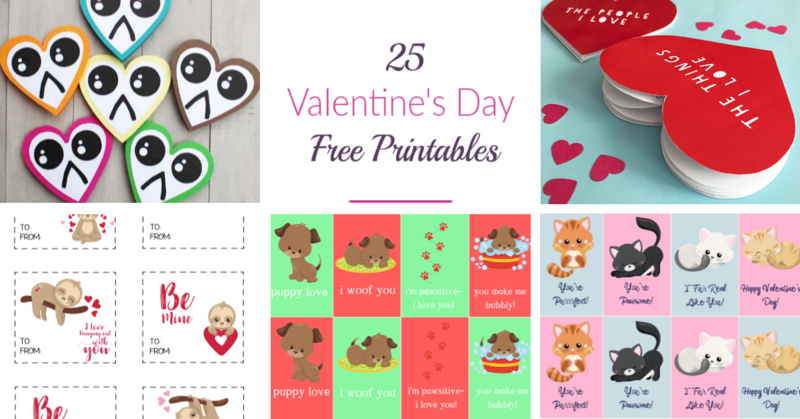 Check out these 25 Valentine's Day Free Printables here! 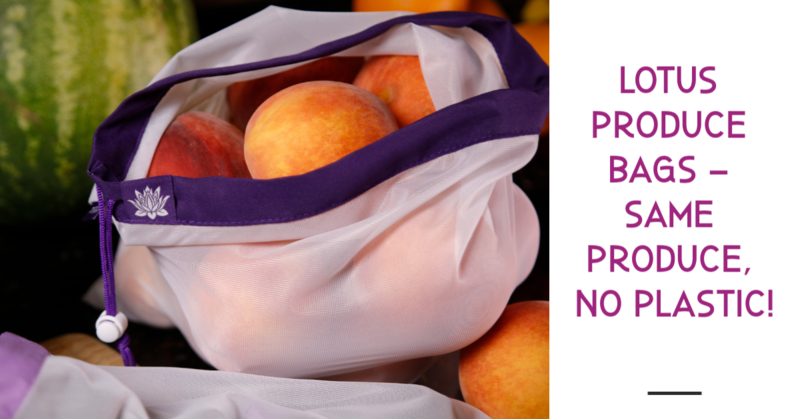 Lotus Produce Bags – Same Produce, No Plastic! Want to get of rid of more plastic bags in your home? See what we think of Lotus Produce Bags here!